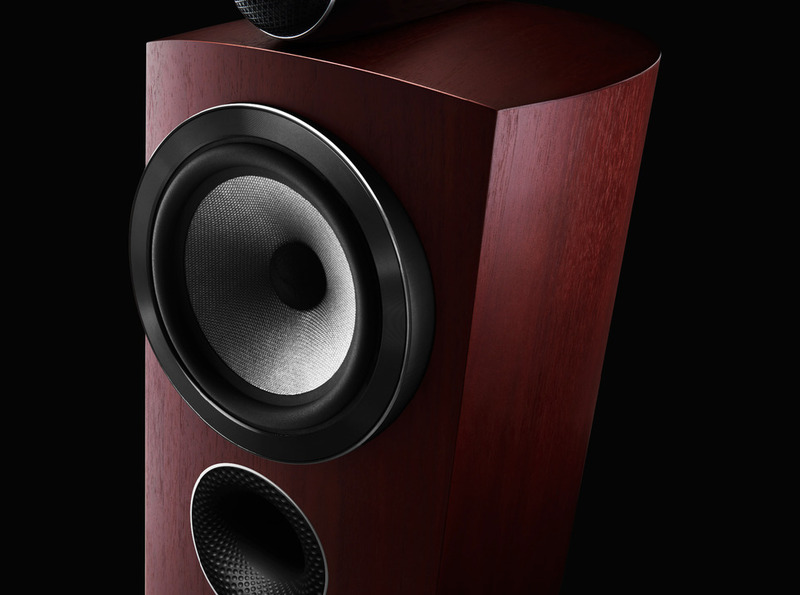 We stock bookshelf and floor standing speakers from brands such as ATC, Audio Note, Bowers & Wilkins, Dynaudio, Focal, Linn and ProAc. 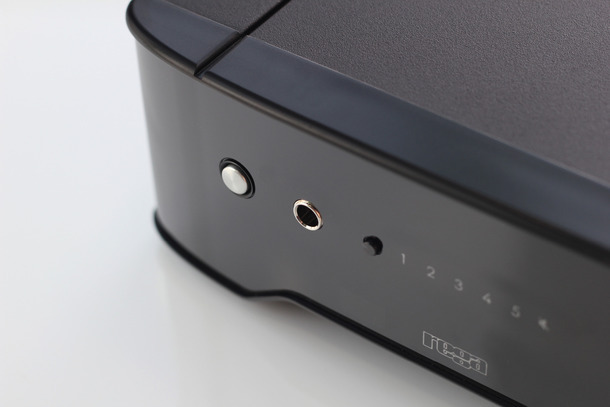 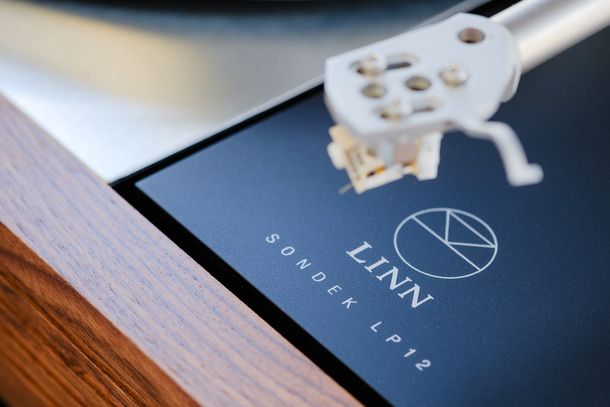 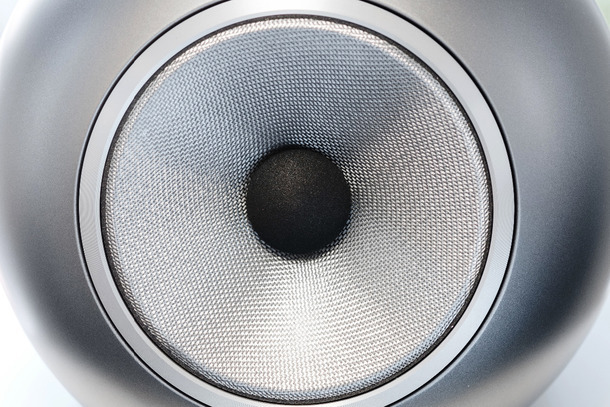 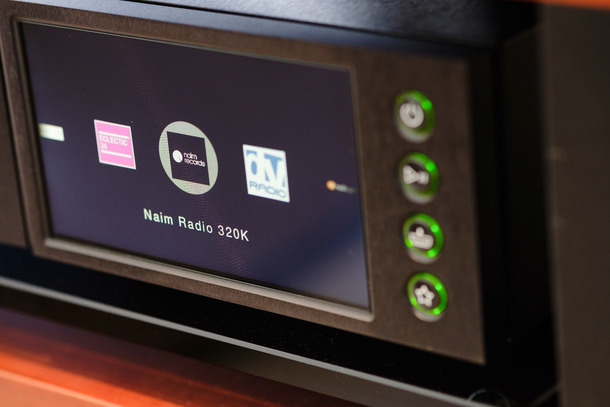 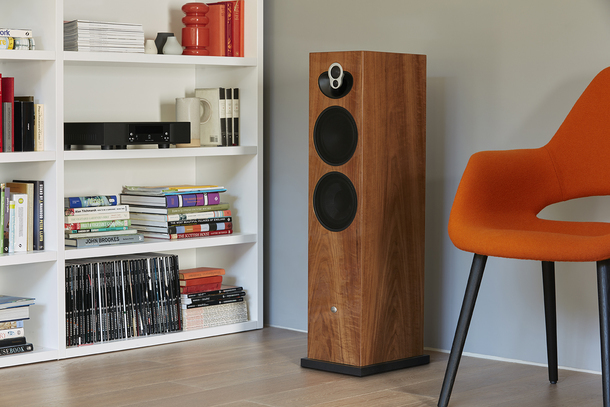 Choosing the right speaker for your room is essential and we have two individual listening rooms so you can relax and listen at your leisure to make sure you get it right. 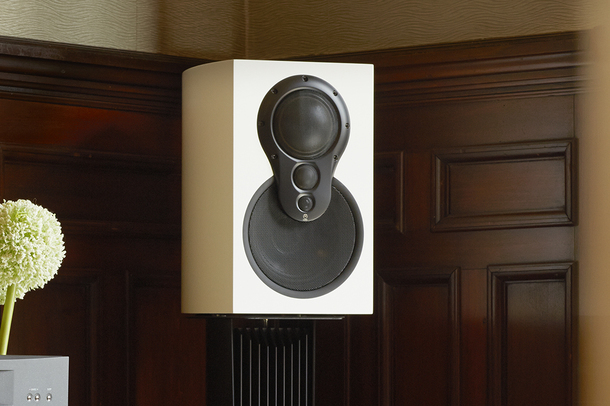 Visit our showroom to experience any of our loudspeakers, matched with the amplification and source of your choice.